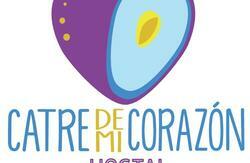 Hostal Catre de Mi CorazÃ³n is in a beautiful colonial style house in the center of the city. 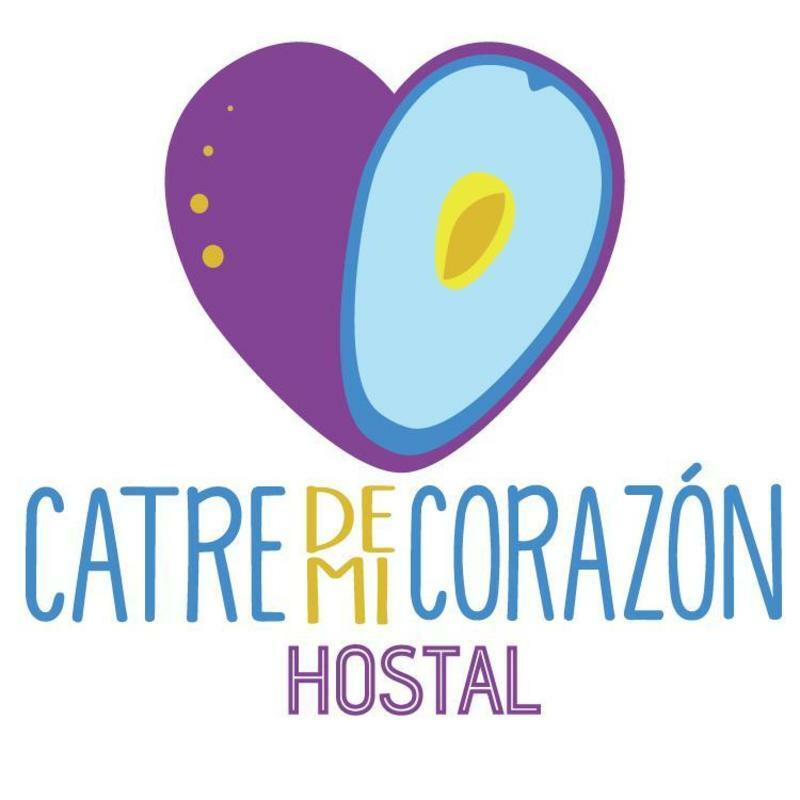 Hostal Catre de Mi CorazÃ³n has several common areas such as a garden with BBQ, terrace and kitchen with all its attachments. 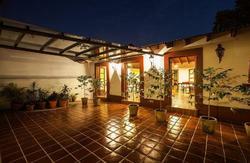 We also offer guests discounts for ecotourism activities in the region, bars and cafes in the city. Our main objective is to offer our guests safety, cleanliness, quality and above all make them feel at home. From the bus station take the truck on November 20th Av direction to the Centre. Get off at Enriquez Street, up the alley until you reach Diamond Juarez street, walk about 10 meters to the left and immediately turn right on the street Francisco I. Madero. Walk about 80 meters and you've arrived!